Just how do we make Pet ownership a whole lot easier? 1. 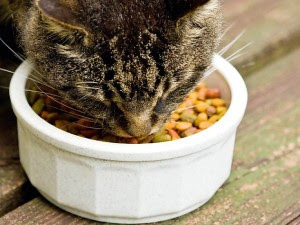 Put It On A Plate — Some of our feline companions are really fast eaters. And a quick way to fix that problem is to swap out their bowls for a flat dish or plate instead. With the food spread out, your Kitties will take a longer time to chow down on the food, as opposed to a whole deep chunk at one go. Word has it that some Cats actually very much prefer eating off a larger area too! 2. Smells Good, Doesn’t It? 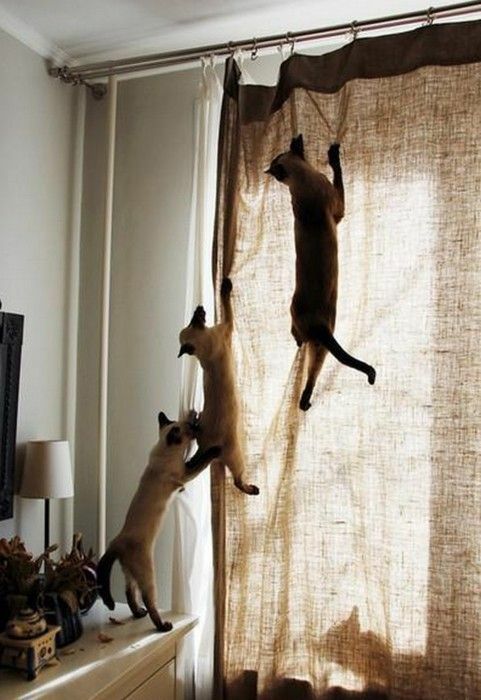 — The opposite of fast eaters are picky eaters, and that is when Cats show no interest in their food. 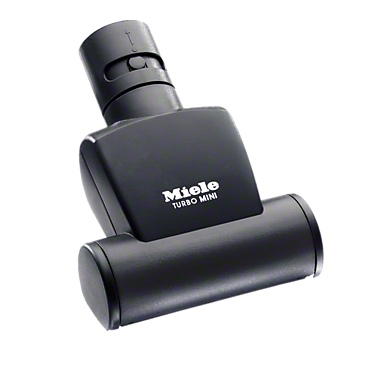 Veterinarians and Experts suggest heating the food up a little, enough to emit an enticing scent for the feline senses. We can already imagine how much more delectable the food smells after a little warming up. Check the temperature to ensure the food isn’t too hot before you feed your Kitties of course! 5. Cat Grass — Save your moolah and provide even more fun and safe greens for your feline pals by growing your own Cat grass! 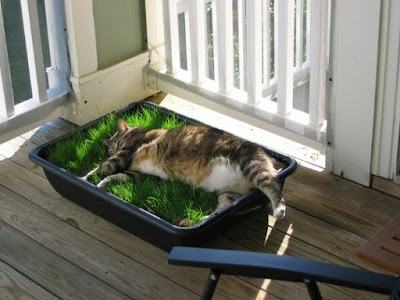 Purchase seeds that come with instructions (Cat-safe grass include Wheatgrass, Oat and Barley) and grow them out in batches. 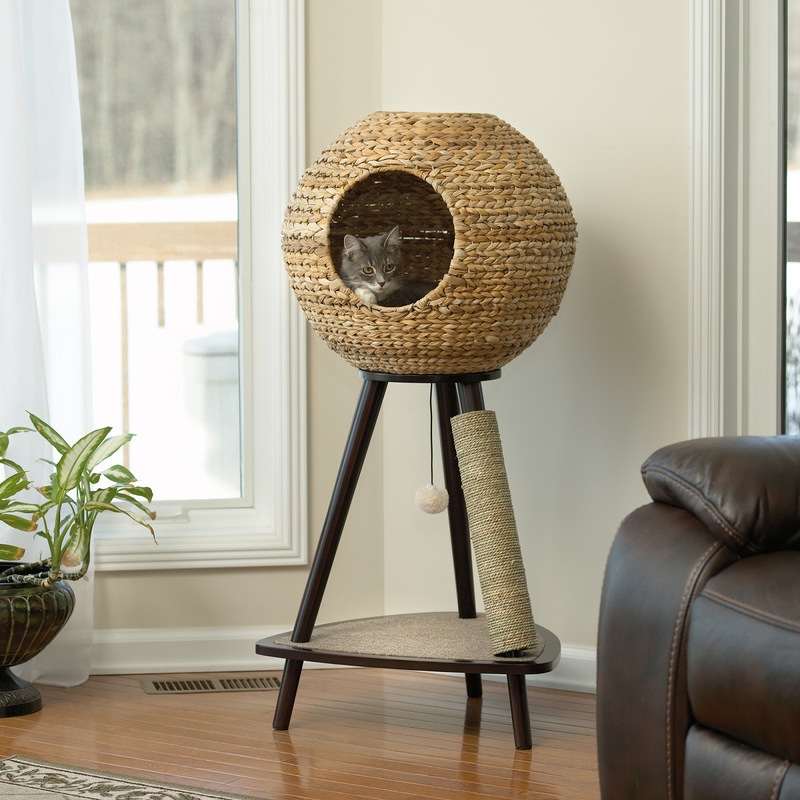 Our Cats require certain enzymes to help them digest, which explains why they are caught chomping on some other leafy plant or grass from time to time. Most Cats love lounging on their very own mini lawn too! 6. Recycle That Old Shirt — You can make your own Cat a toy tent out of recycled materials, all you need is an old tee-shirt, a sturdy cardboard, some tape and two wire hangers! Thanks to this demo-graphic here, you can now embark on a little project for your kitties to have a cosy little tent to laze or play in! 7. Keeping Litter At Bay — You may have an “anti-spill” litter tray, so where are these litter bits around the house coming from? Well, our Cats can’t help it if some litter bits get stuck in between their paws or fur, and thereafter deposited around the house. To easily minimise that issue, use a large rubber mat with grid surfaces on it (see image example) and lay it underneath the front portion of the tray (You can also place tray above the mat if the mat is large enough). 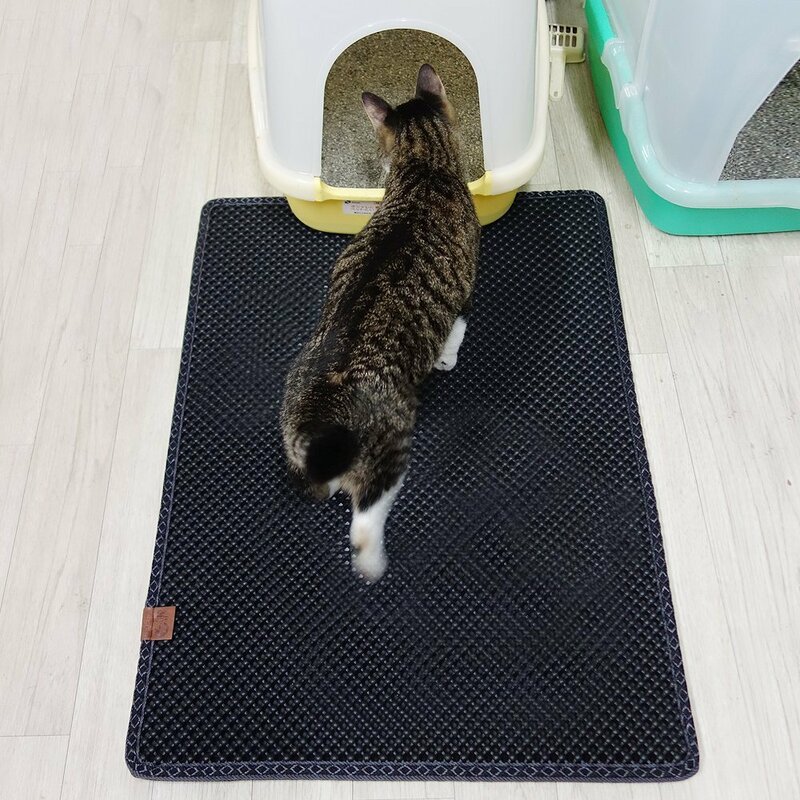 This way, the mat will catch any litter deposits from Kitty’s first few steps out of the potty! 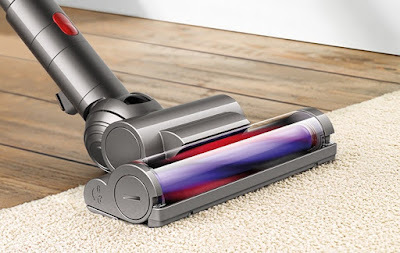 Rubber mats are also easy to clean. 8. Tie That Up — Tying or sticking sisal rope to the sides or your furniture acts as a perfect scratching post for your kitties, not only that, it also protects your furniture substantially (we’re speaking of durability ☺). So grab a few metres of these ropes and tie away! When done properly, sisal rope can also bring a little nautical or rustic charm to your home. 9. 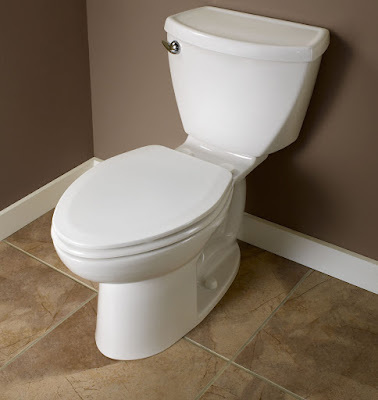 Cover Those Holes Up — If you prefer leaving the toilet doors open in your home, then make it a habit to cover the lids on the toilet bowls when you are done, to prevent your Cats from falling in, or playing with the water in the loo. Some owners find their Cats lazing in their bathroom sinks when they are trying to get ready for work (they are notorious for being in odd places at the “wrong” time). 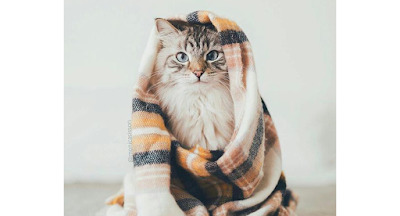 To avoid that "hassle" in the morning of coaxing your Cat to get out of the sink, cover it the night before with a silicon mat, or…the easiest way really, is closing the bathroom door before bedtime folks! 10. Fur On You — We would imagine that every Pet owner owns a myriad of cleaning arsenals at home, (baking soda and white vinegar for urine stain and odour) and some specifically for getting rid of Pet fur or hair on your clothes or home. 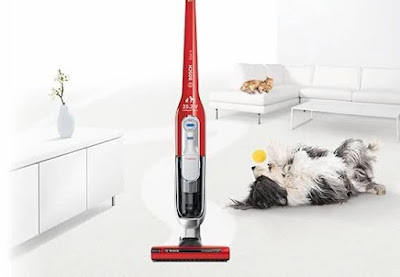 Some vacuum brands with Pet hair brushes that are totally effective are Miele, Bosch and Dyson. 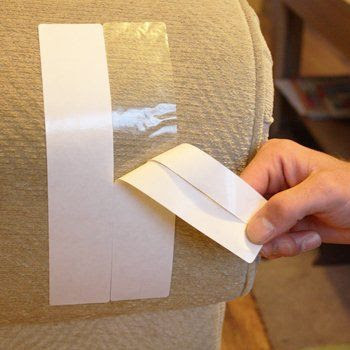 Rubber gloves work on sweeping the fur off your furniture and lint rollers work on your clothes with ease. 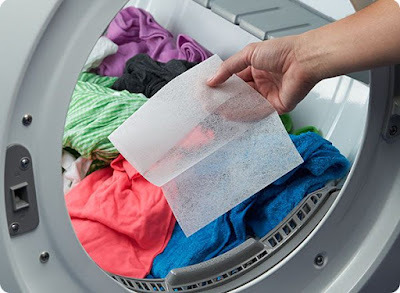 On top of that, you can also pop in a dryer sheet with your laundry during washing, to grab off any excess hair or fur you may have missed out! Have YOU got a tip to share? Your voices are important to us and the Pets community! Our readers are encouraged to share their Pet-related reviews of a place and its services, experiences, even lifestyle tips and tricks to better our Pets lives, on our platform, one paw at a time. Be a part of an educational and informative Pets community because at ThePetsDialogue, your voices could make a huge difference on a global scale.